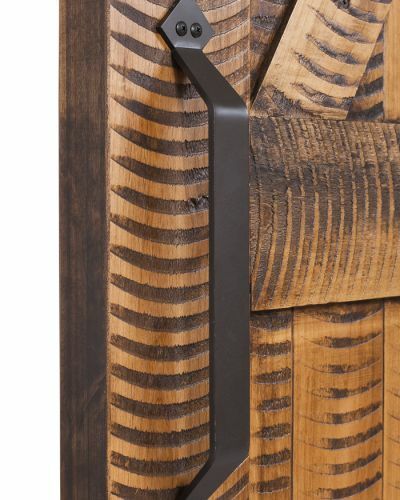 Who says you can’t blend elegance and rustic style?! 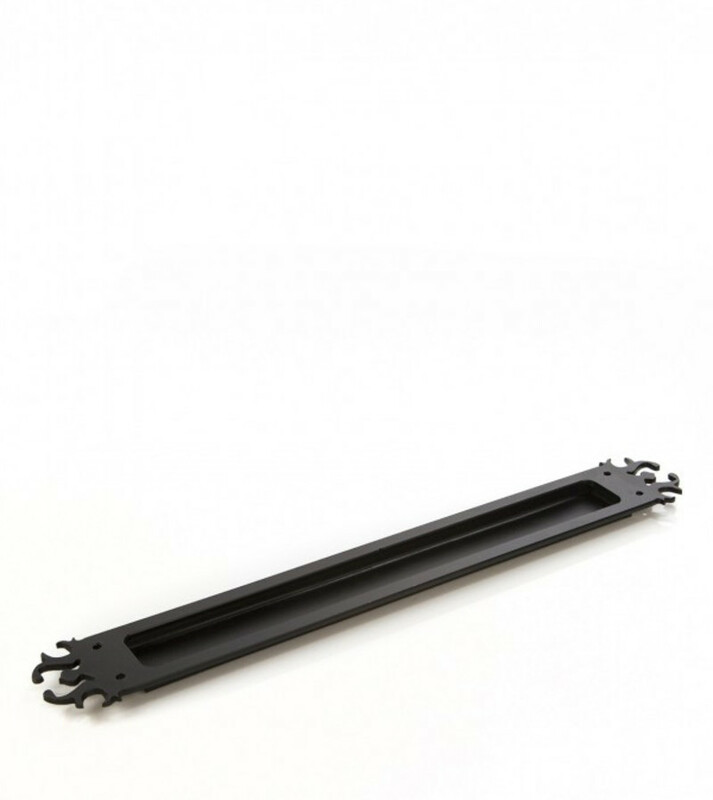 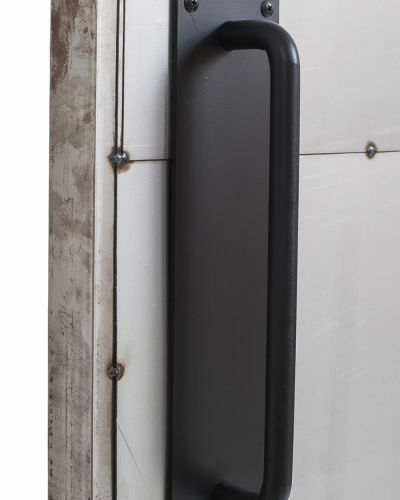 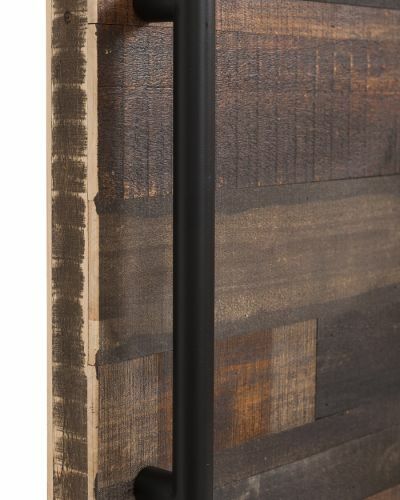 The recessed barn door handle of our Vintage Flush Pull offers customers an intricate design at both the top and bottom of the handle without the bulk or protrusion. 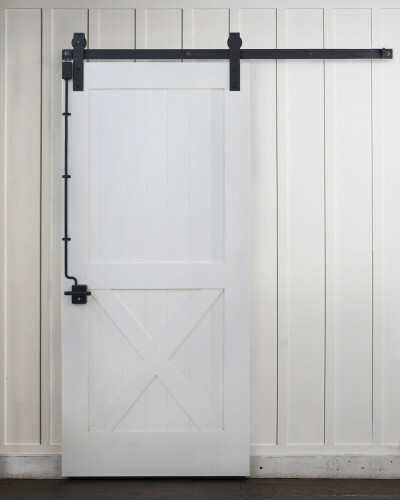 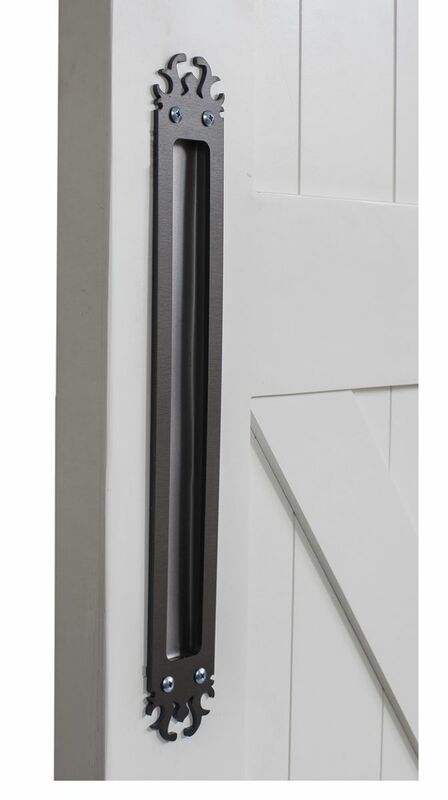 Mimicking a very Victorian style, this barn door flush pull will give your door a sense of nobility as it pairs beautifully with a wide variety of our white painted barn door options, including the Half X and the Lewiston sliding barn doors. 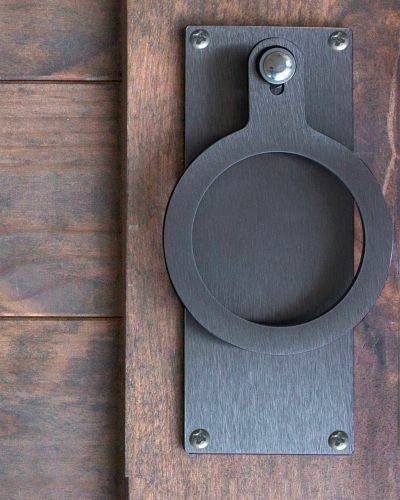 As far as vintage door pulls go, it doesn’t get more sophisticated and stylish than the Vintage Flush Pull. 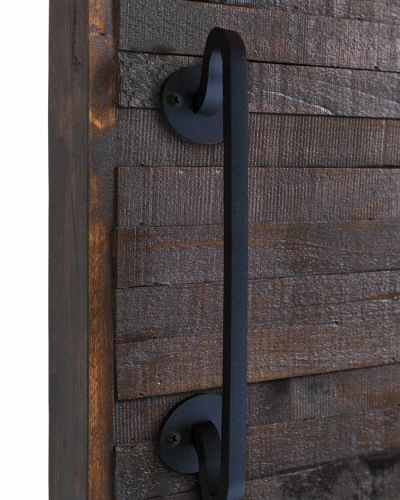 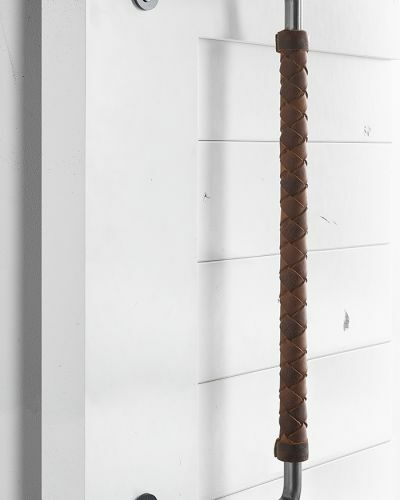 Shop our other unique handles including our Rustic Flush Barn Door Pull today!